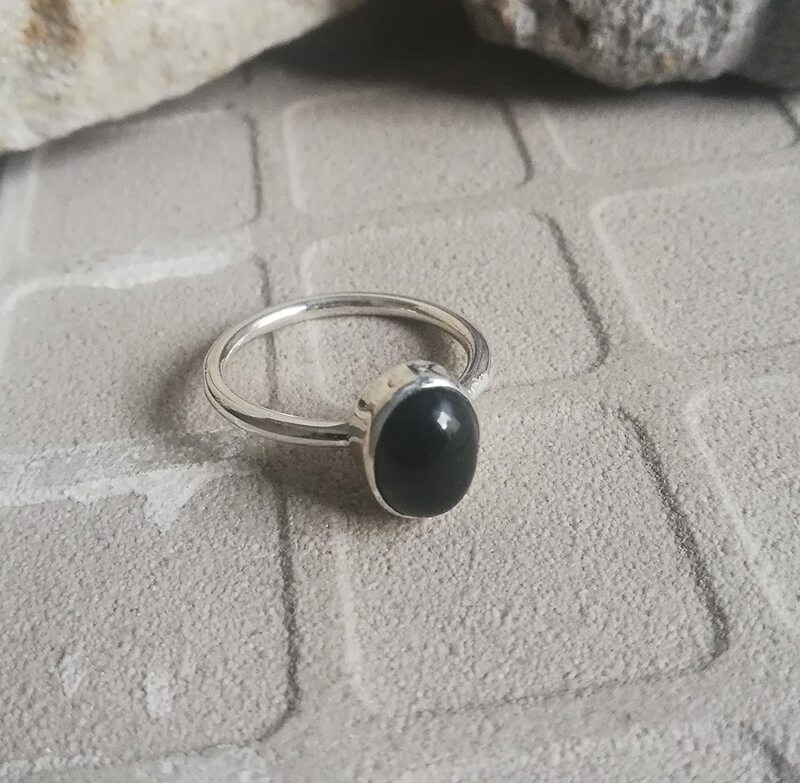 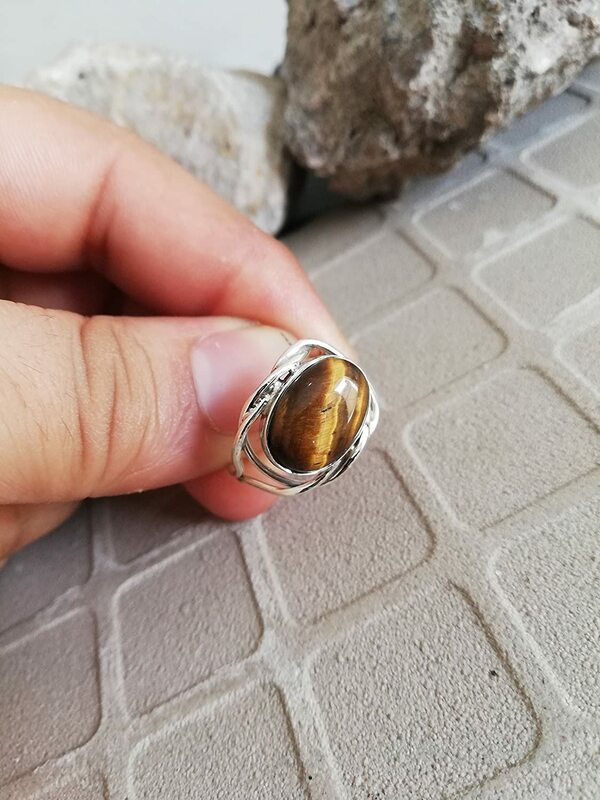 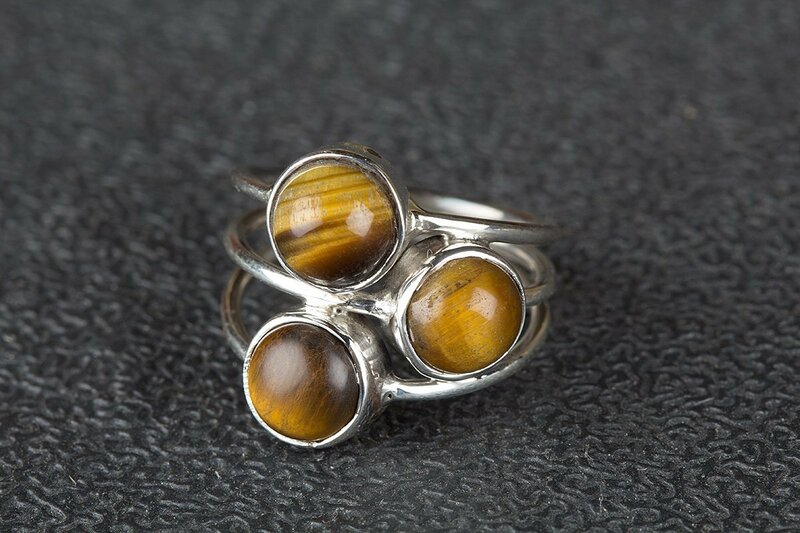 Tiger Eye Ring, 925 Sterling Silver Ring, Protraction Ring, Cabochon Ring, Designer Ring, Cocktail Ring, Anniversary Gift, Vintage Ring, Yoga Jewelry, Good looking Ring, US All Size Ring. 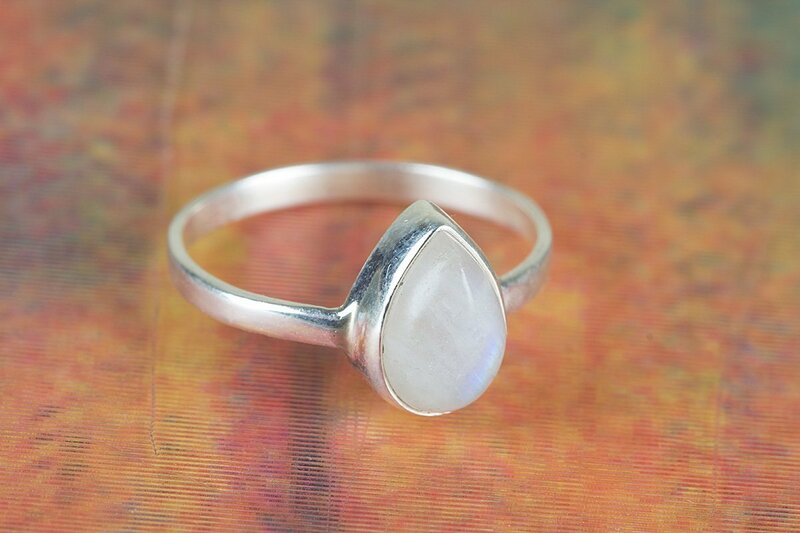 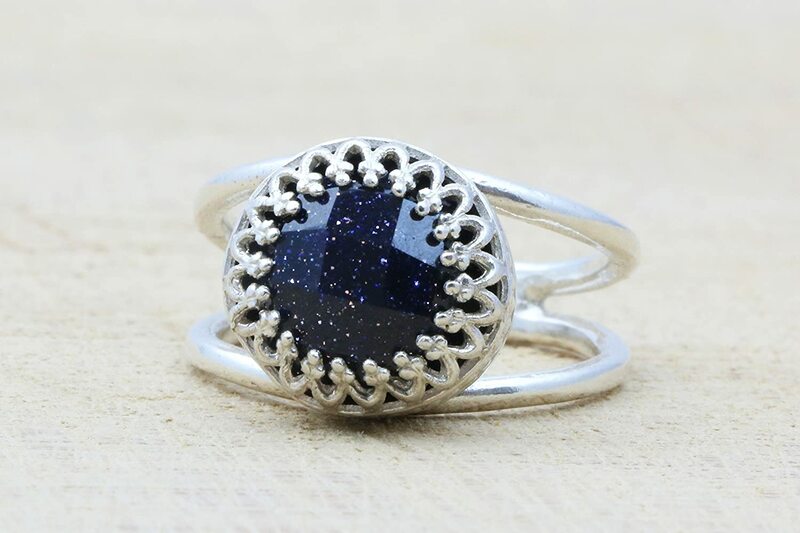 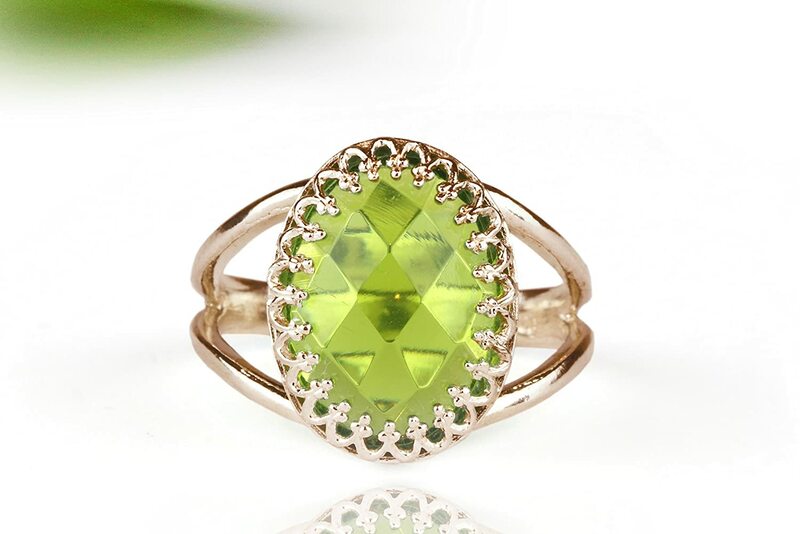 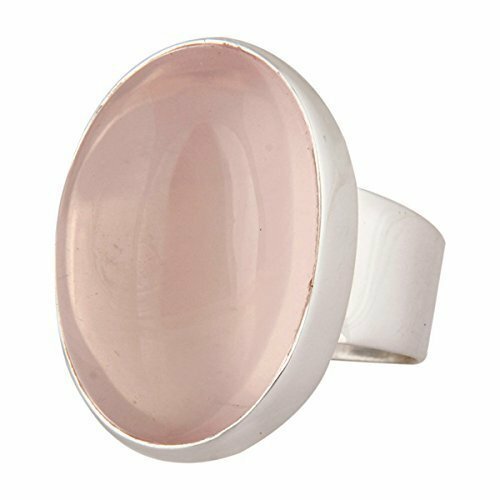 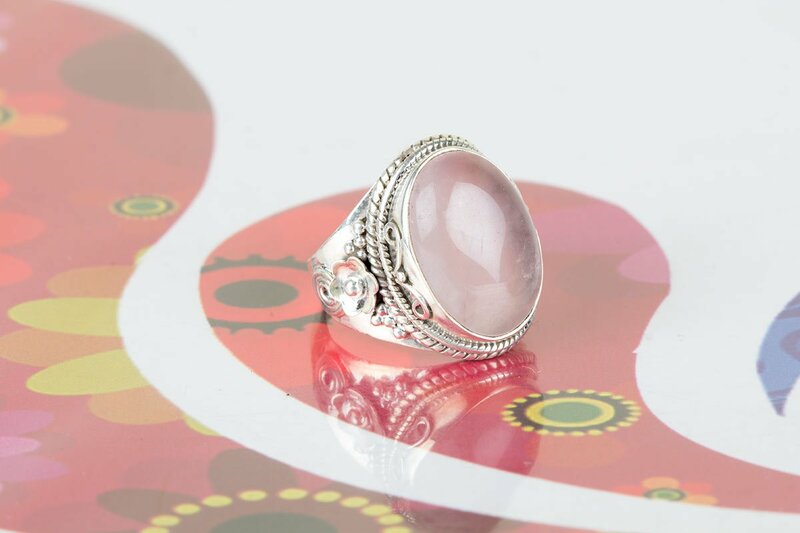 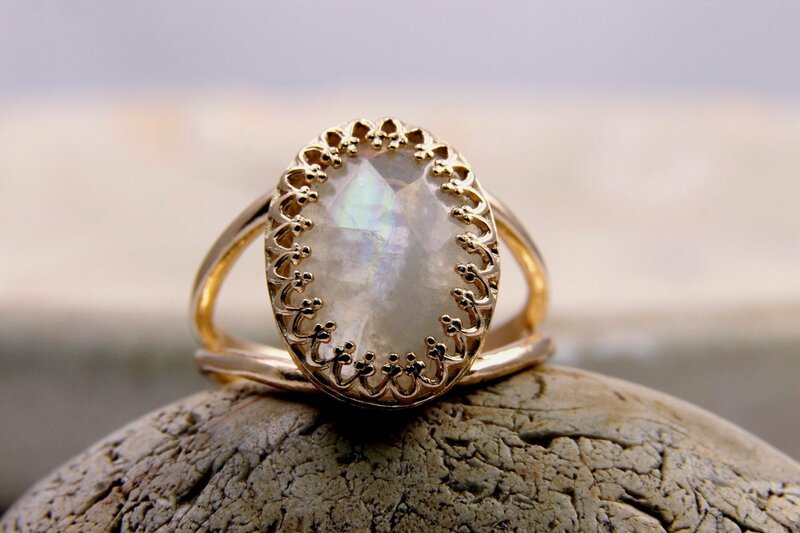 Rose Quartz Ring, Sterling Silver Ring, Attractive Ring, Girls Jewelry, Gypsy Ring, Natural Stone Ring, Bezel Ring, Engagement Ring, Everyday Ring, Love Ring For Her, US All Size. 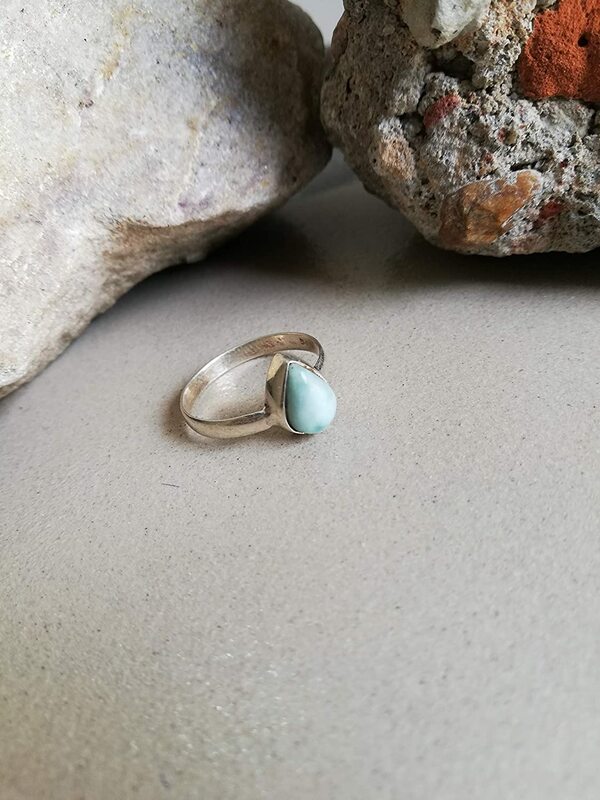 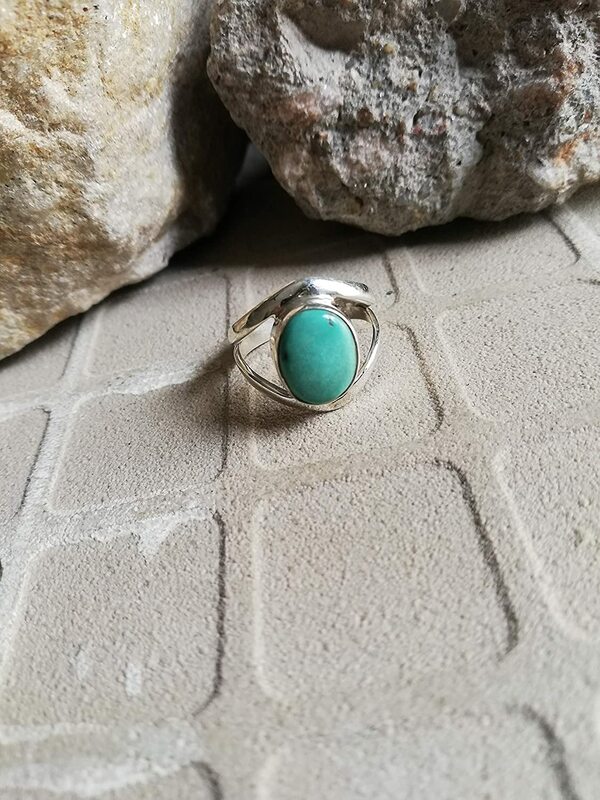 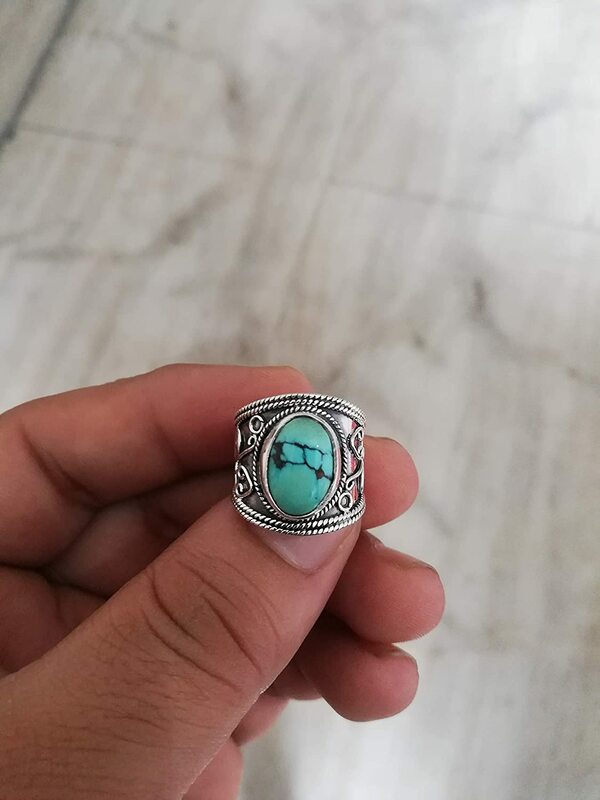 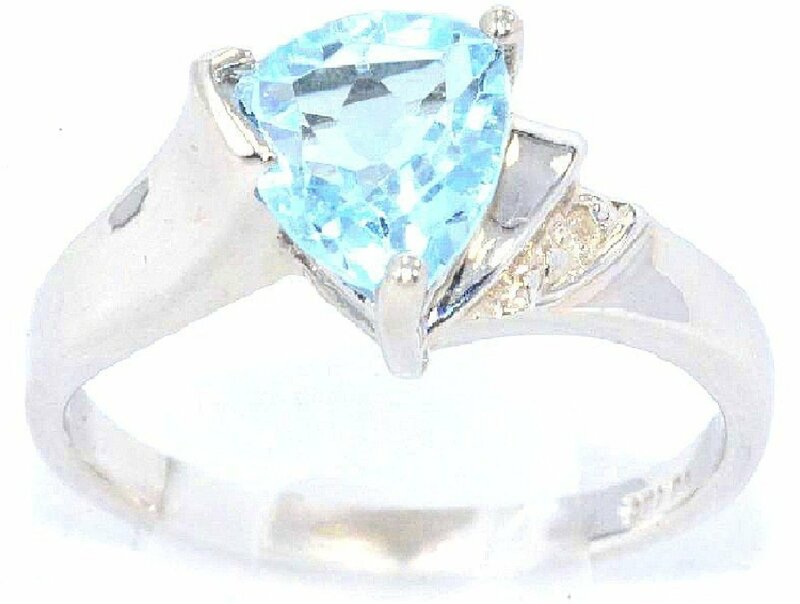 Larimar Ring, 925 Sterling Silver Ring, Exclusive Ring, Trending Ring, Dominican Ring, Personalised Ring, Solitaire Ring, Staking Ring, Republican Ring, Elegant Ring, Teardrop Ring, US All Size Ring.